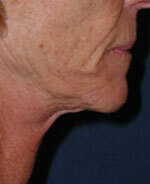 Skin tightening with the Titan™ system is a gentle, natural way to firm up loose, sagging skin. Dr. Petti can achieve excellent results in many areas of the face, neck, and body, including arms, abdomens, thighs, and knees. Infrared light is the secret to the Titan™ technology. Her practice uses Titan’s computer-controlled handheld device to direct safe infrared light over the treatment area. This infrared energy targets the deeper layers of skin and causes the collagen in the targeted skin areas to tighten. 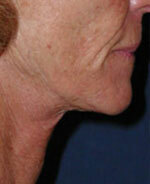 The delivery wand simultaneously cools the surface of the skin, so you remain comfortable throughout the procedure. You may see an improvement after only one Titan™ session, but multiple treatments may be recommended to achieve the best possible results. Since collagen stimulation is a gradual process, you can expect to see continued improvement for six months following your treatment. The benefits of Titan™ are twofold. Not only does the collagen tighten at the time of treatment, but also additional collagen is later produced by the body as part of the restorative process. Once your skin has had time to react to the Titan™ procedure, you will see that your skin is noticeably firmer and that fine lines and wrinkles soften due to new collagen production. Don’t forget skin is always in! To find out if you are a good candidate for Titan™ skin tightening, please contact the office of Dr. Christine Petti today to schedule a consultation. It’s important to put your best face forward to make the best impressions in your social and professional life. 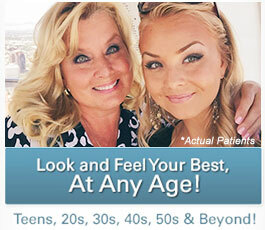 Discover what so many other Beverly Hills and Los Angeles patients already have learned; SmartSkin CO2™, PrecisionTx™ Laser Lift, or a facelift from Dr. Petti can help you to look and feel your best. 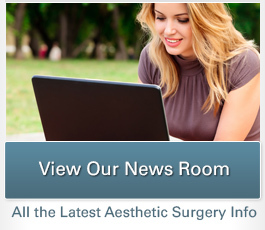 Contact our plastic surgery office today for more information.